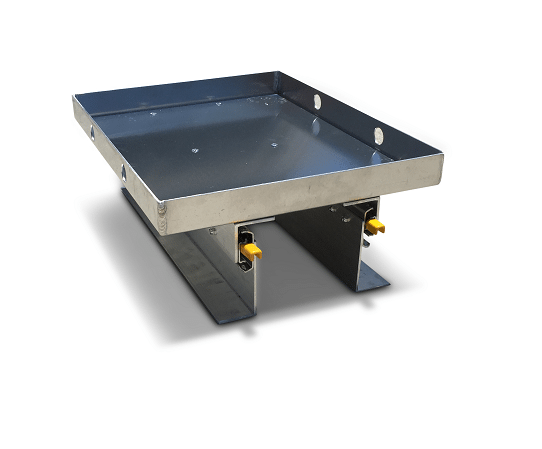 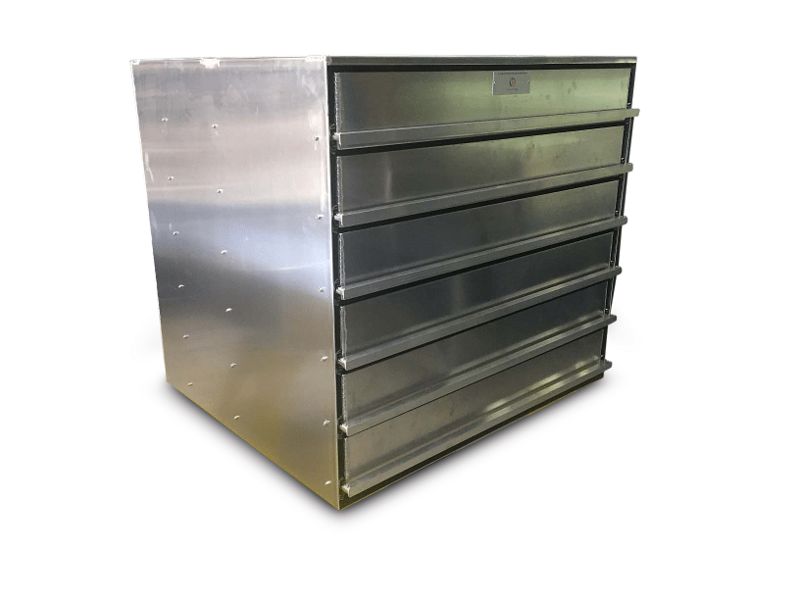 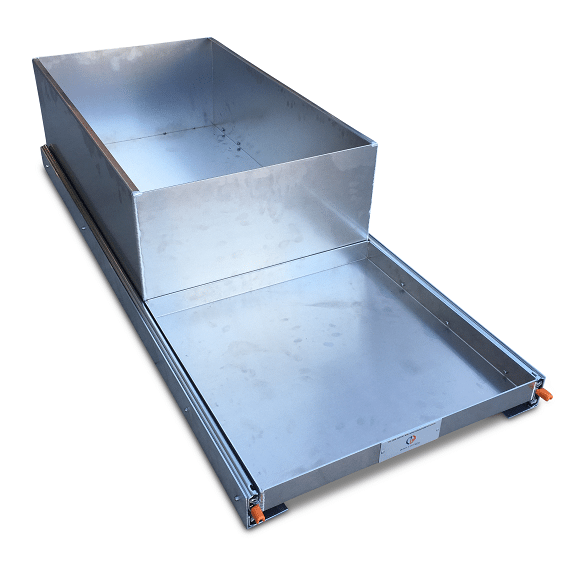 Trailer Parts Direct offer custom fabrication for fridge slides, cargo drawers and toolboxes. 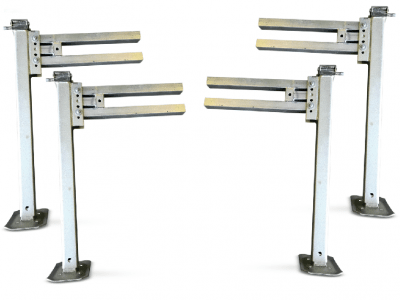 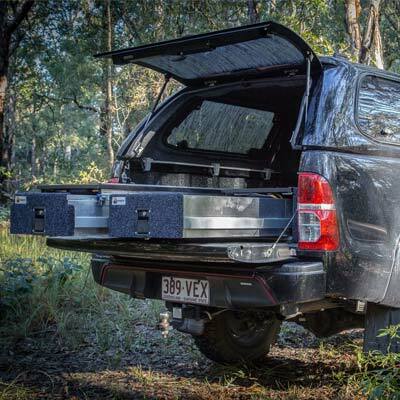 Being one of Australia’s largest importers of locks, drawer slides and other 4wd hardware allows us to provide competitive prices on everything we build. 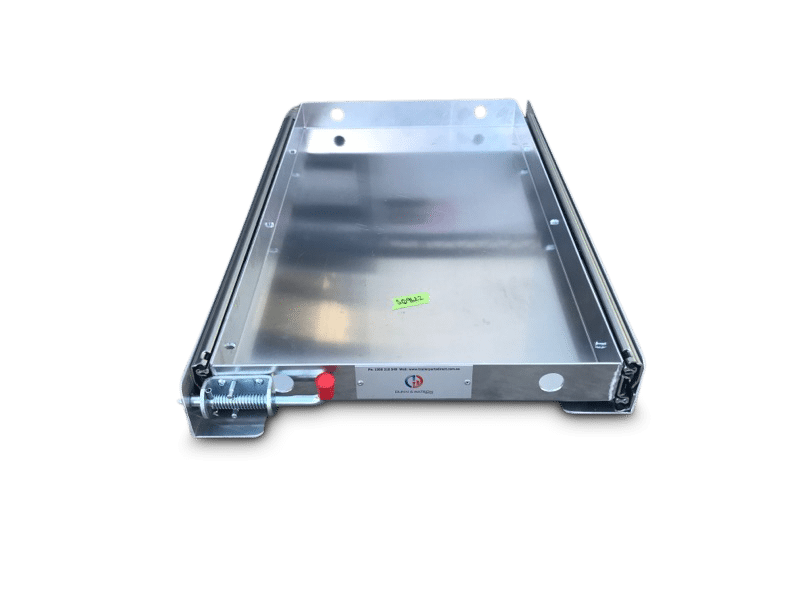 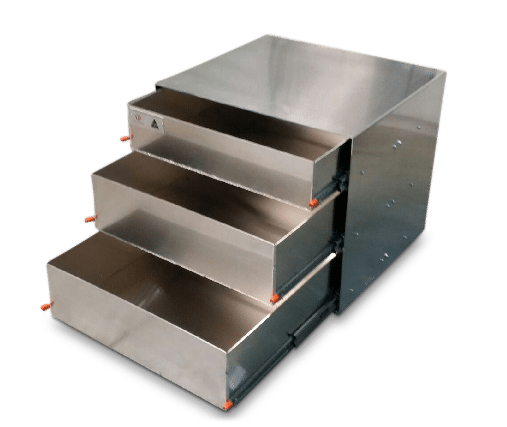 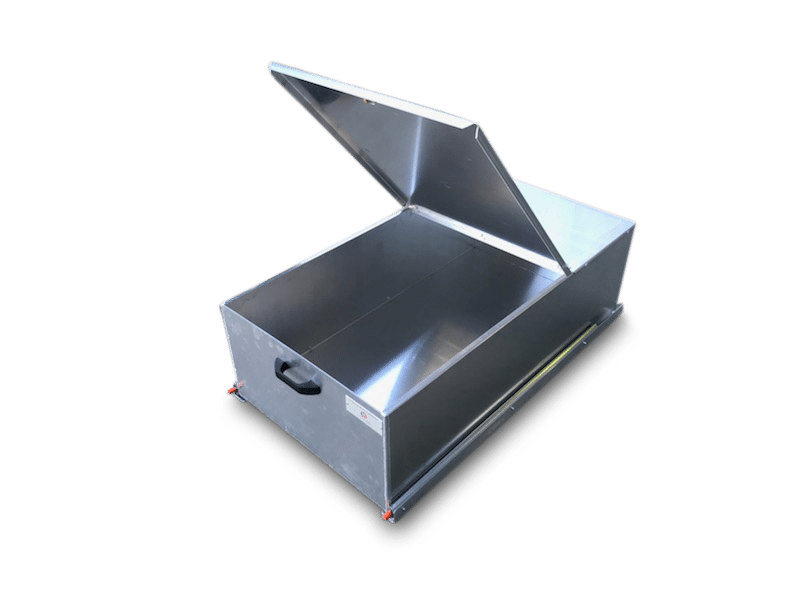 You also have the confidence that your fridge slide or cargo drawer runs on Dunn & Watson’s market leading drawer slides or your toolbox is built with our superior hardware. 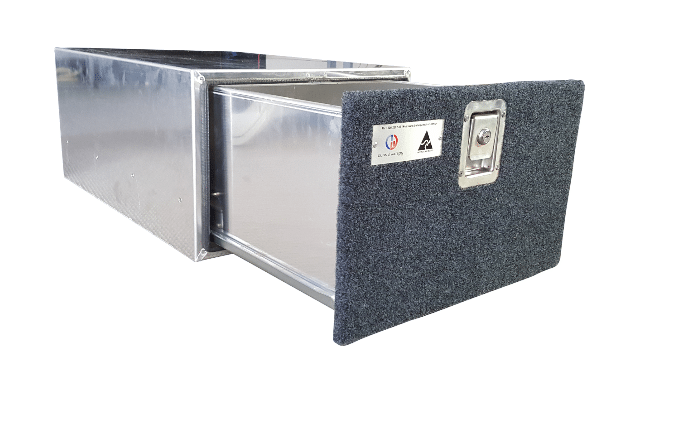 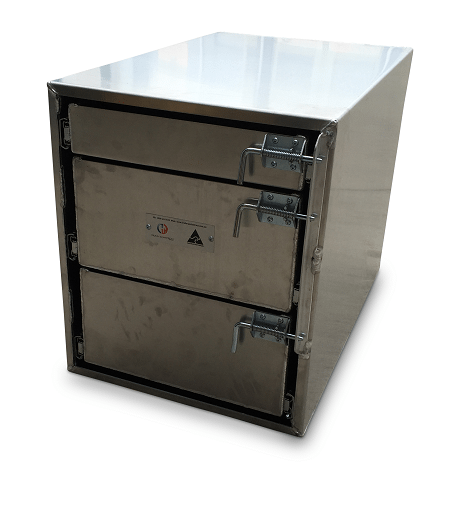 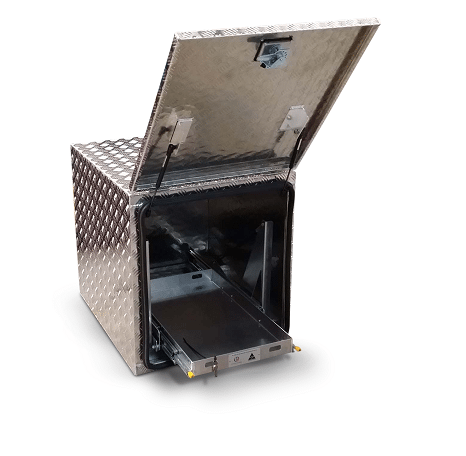 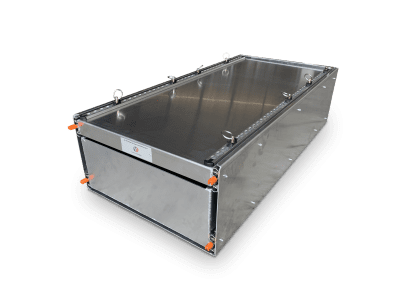 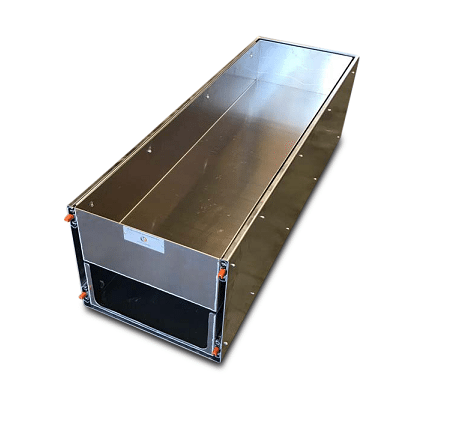 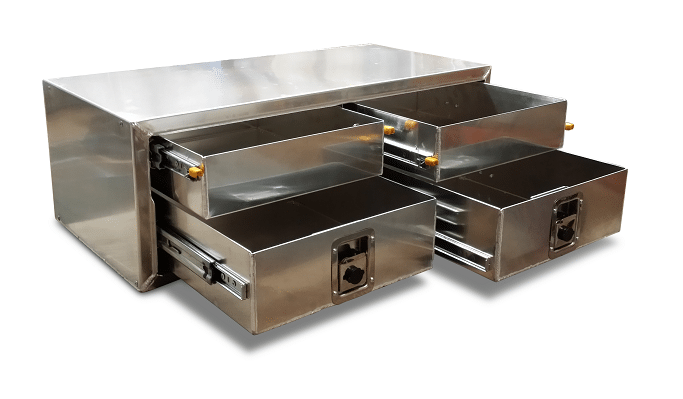 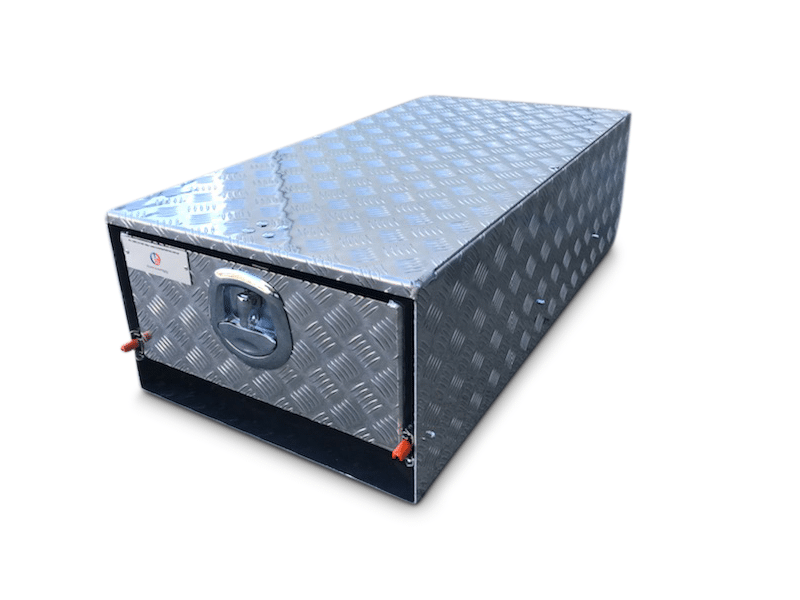 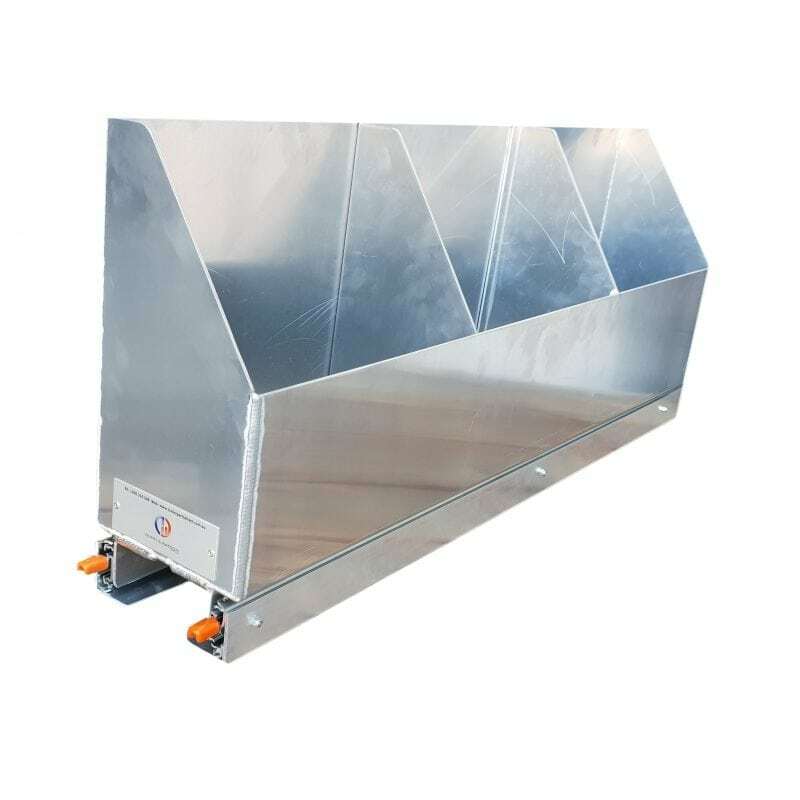 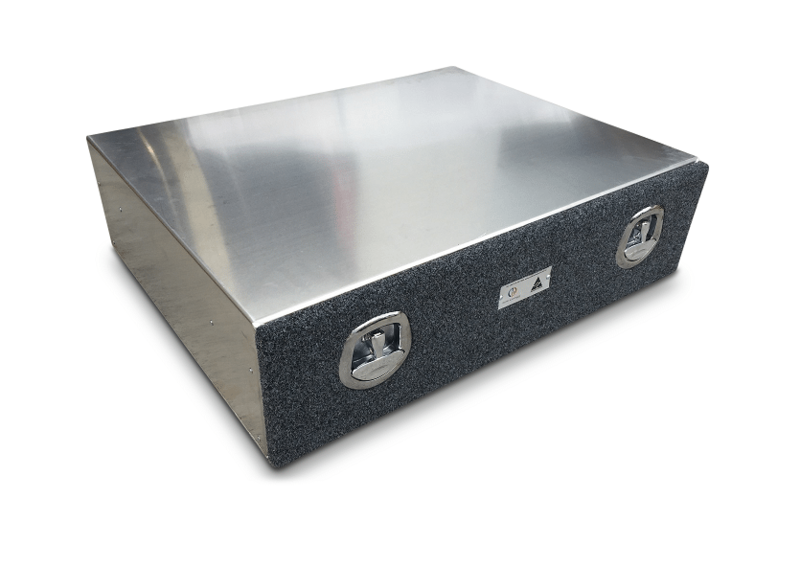 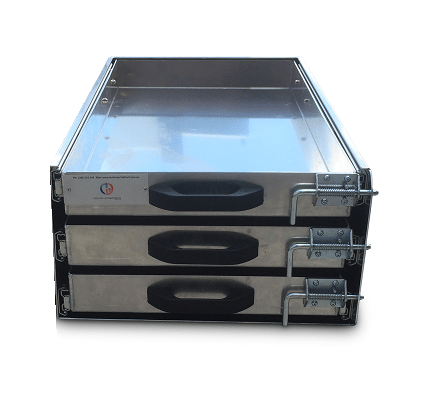 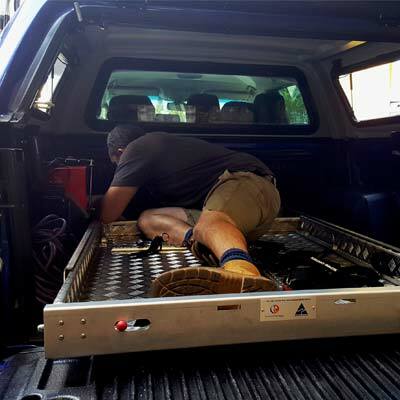 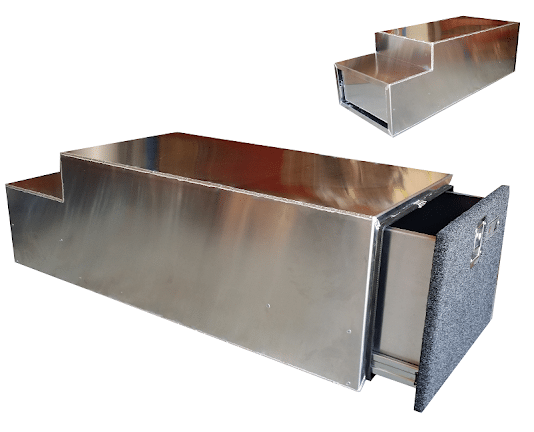 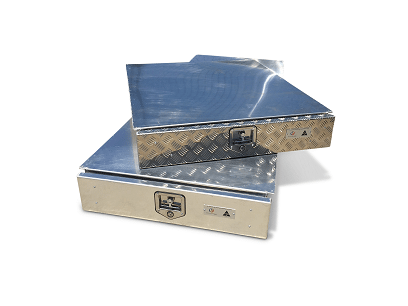 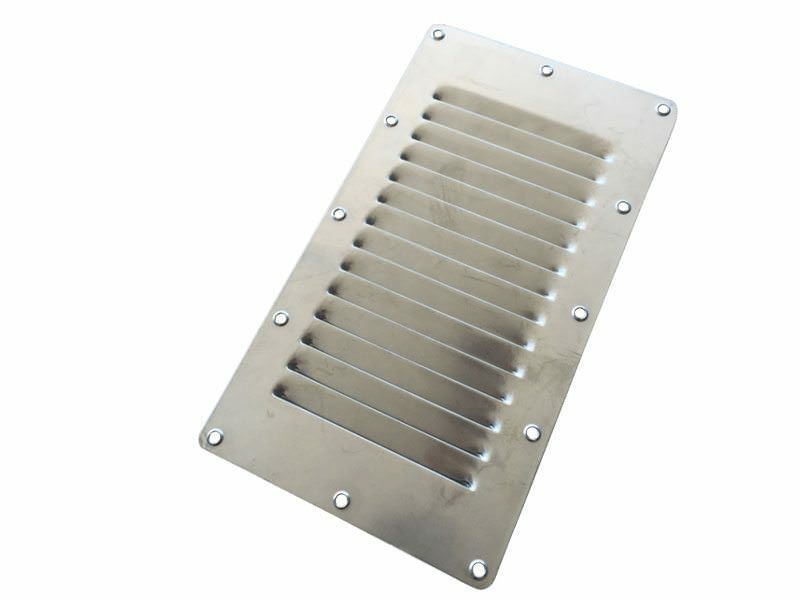 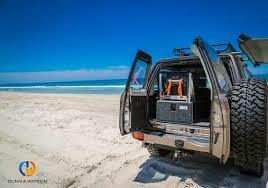 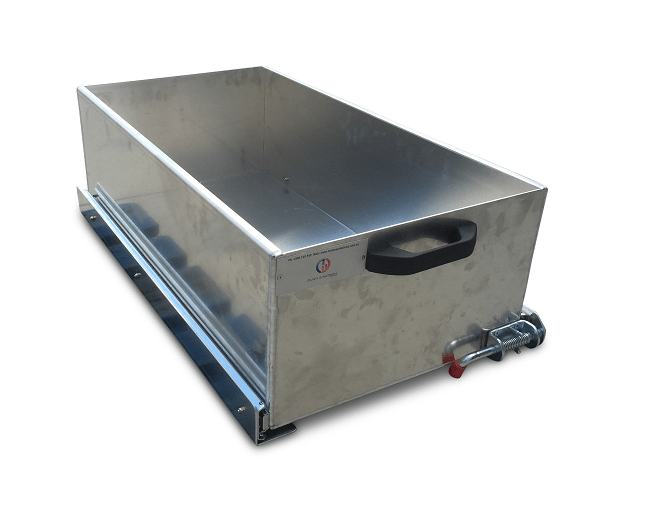 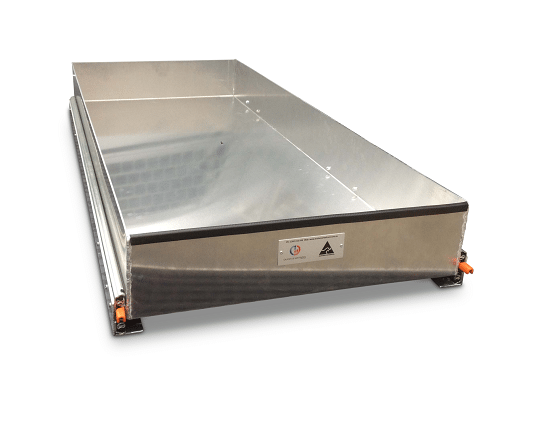 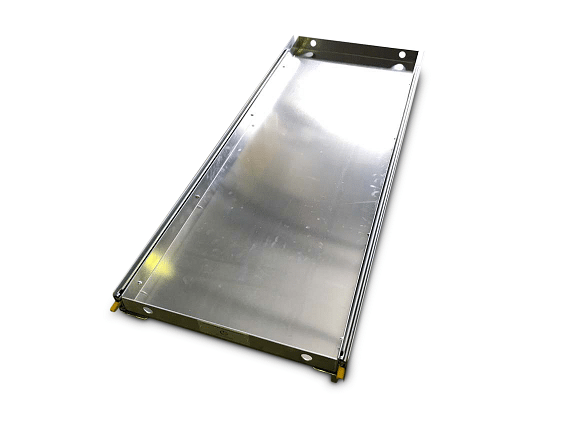 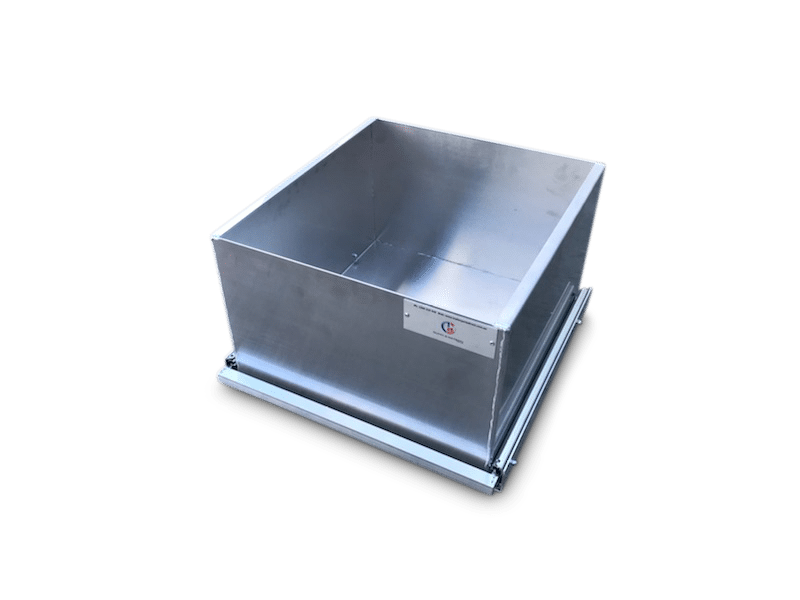 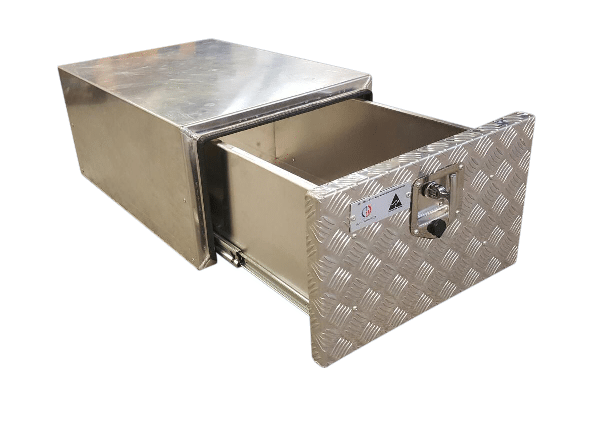 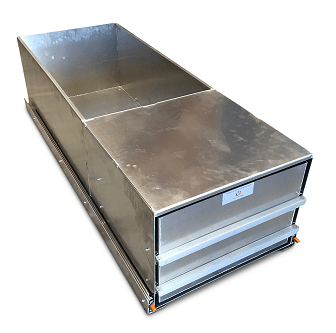 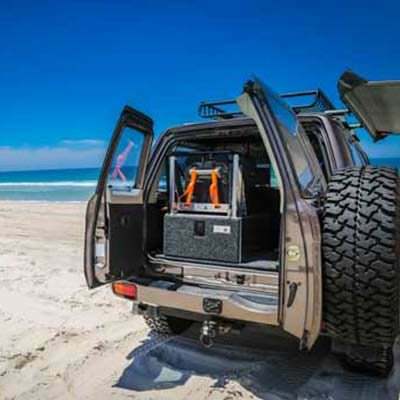 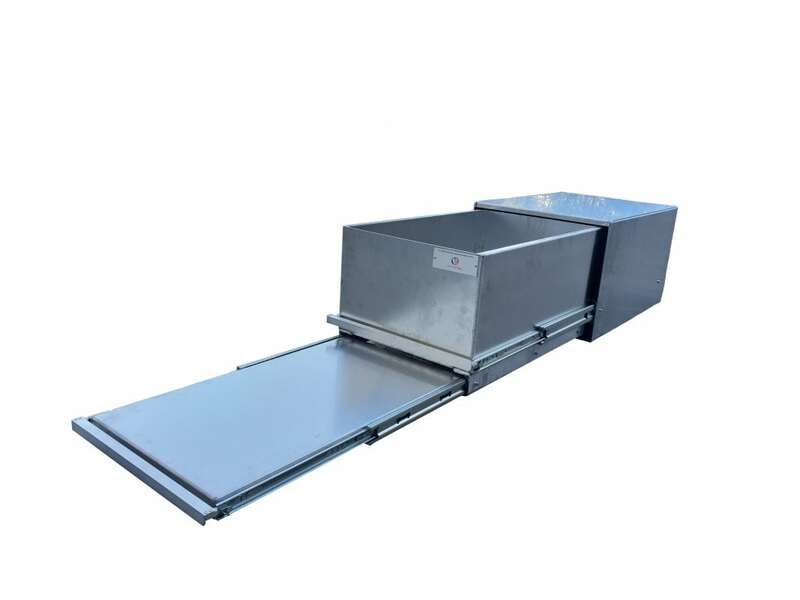 Cargo Drawers, Aluminium Canopies, Fridge Slides and more, built to your requirements. 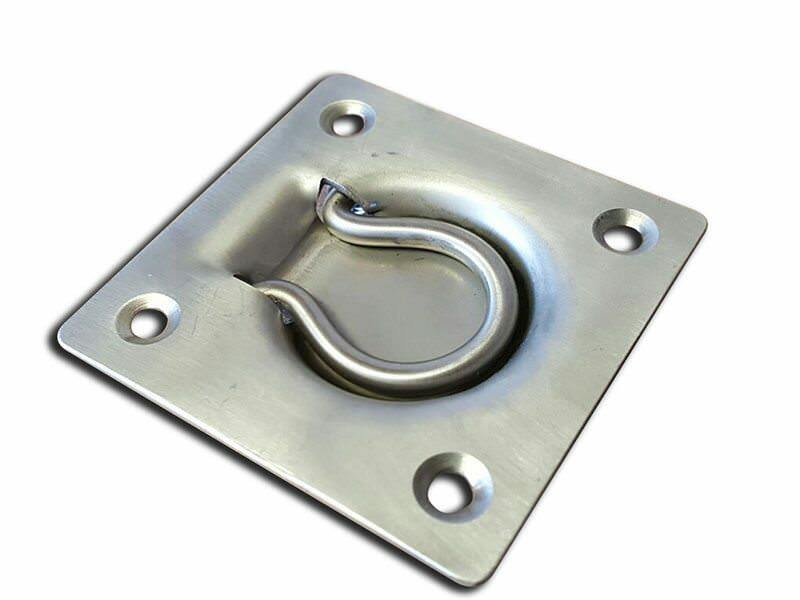 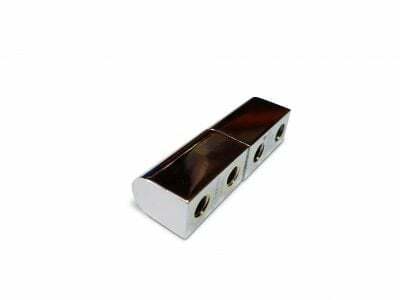 As a leader in Industrial Hardware to the Australian Market you can benefit from our huge range of locks, seals and hinges to tailor your custom requirements. 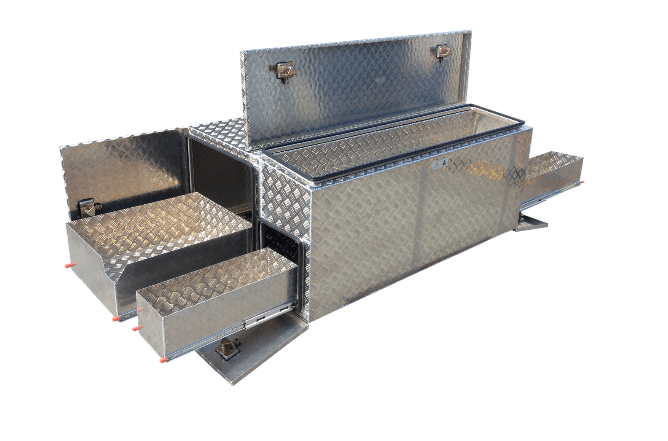 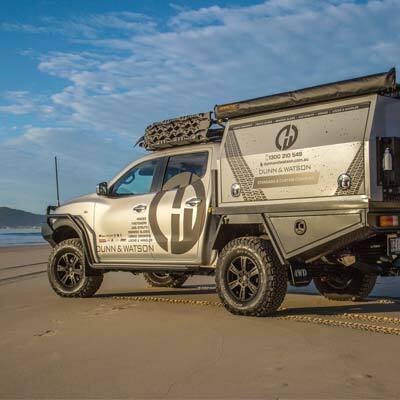 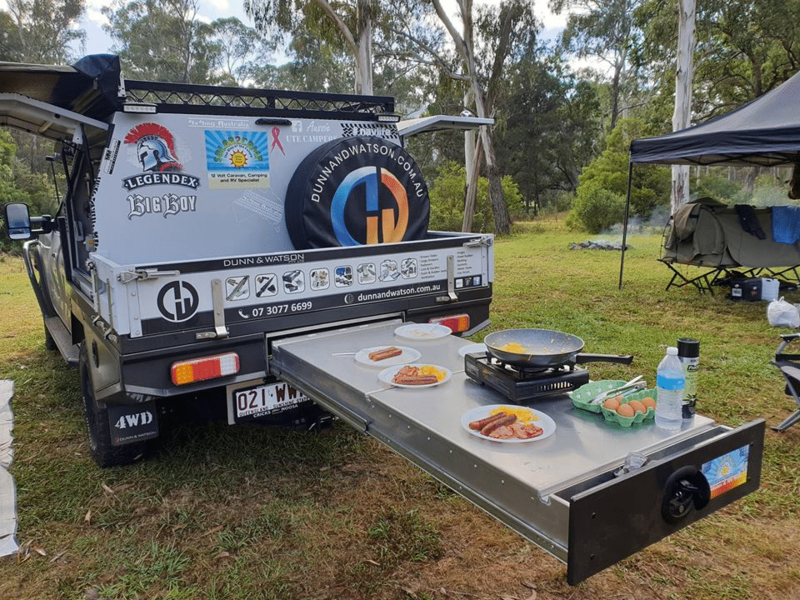 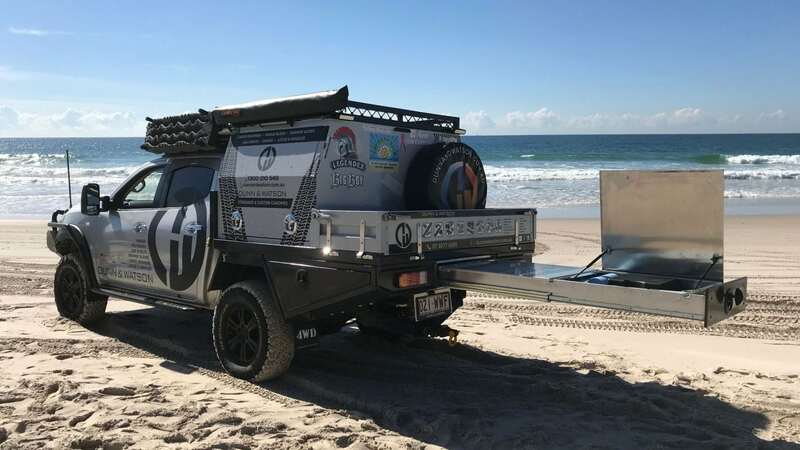 Trailer Parts Direct is proud to offer a custom fabrication service to our customers, so that you can buy affordable custom 4×4 accessories for your trucks. 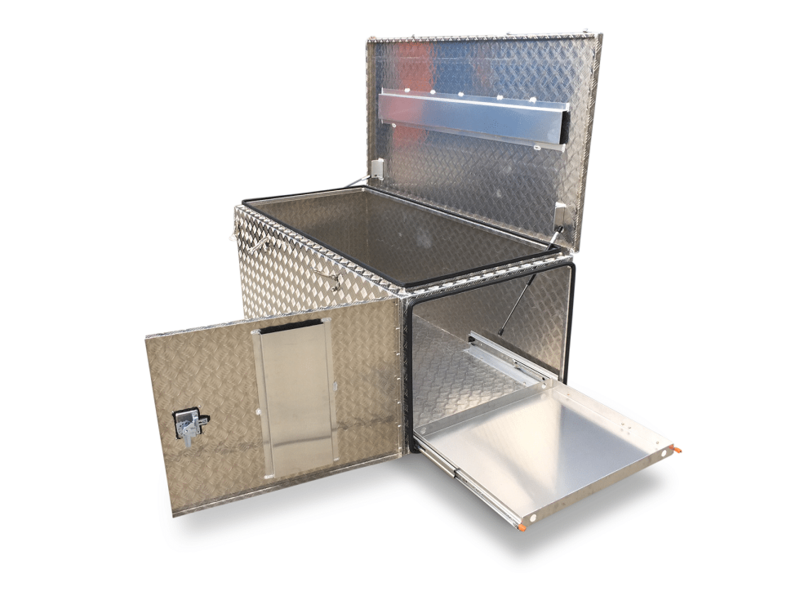 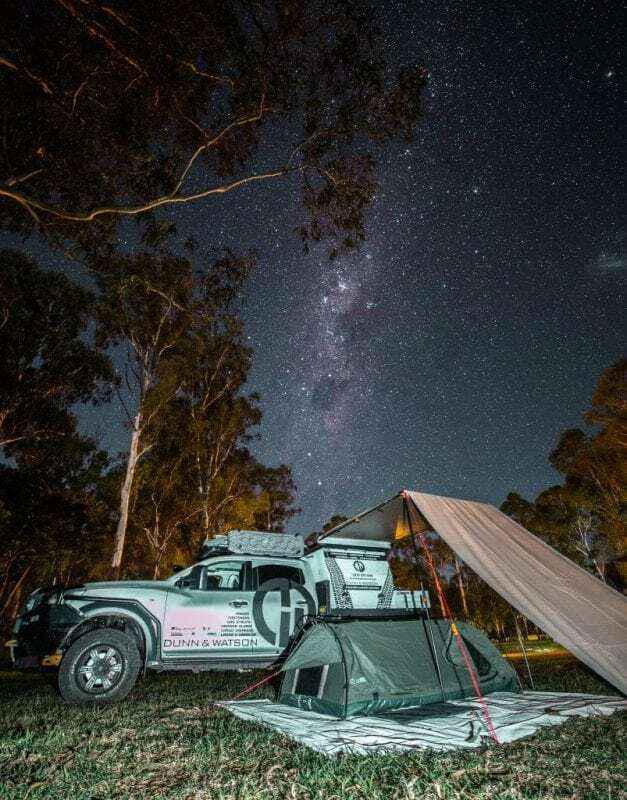 We also offer custom accessories for caravans, camper trailers and RVs. 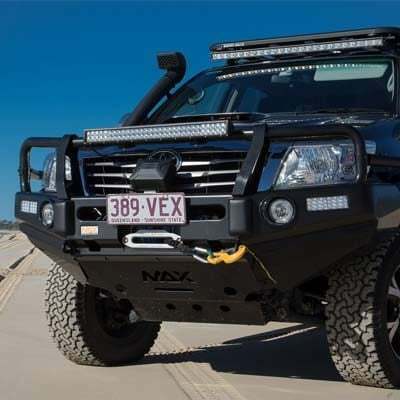 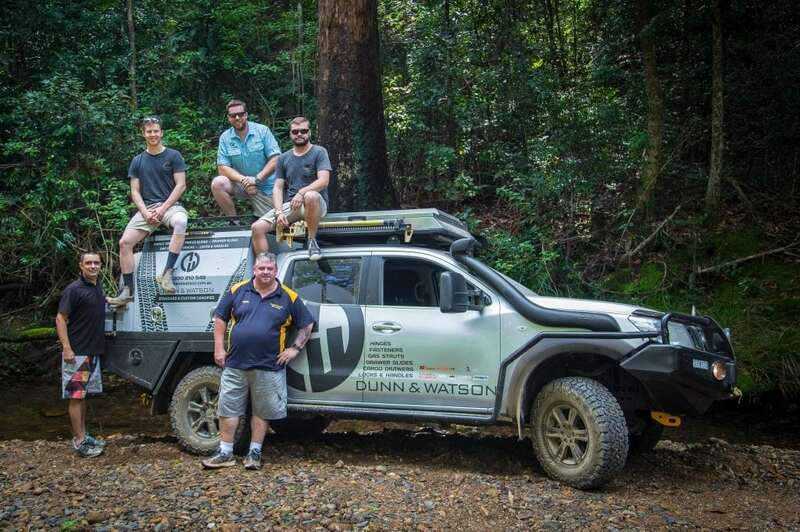 Don’t look anywhere else until you have spoken to our guys about your custom 4×4 accessories – send us an email!